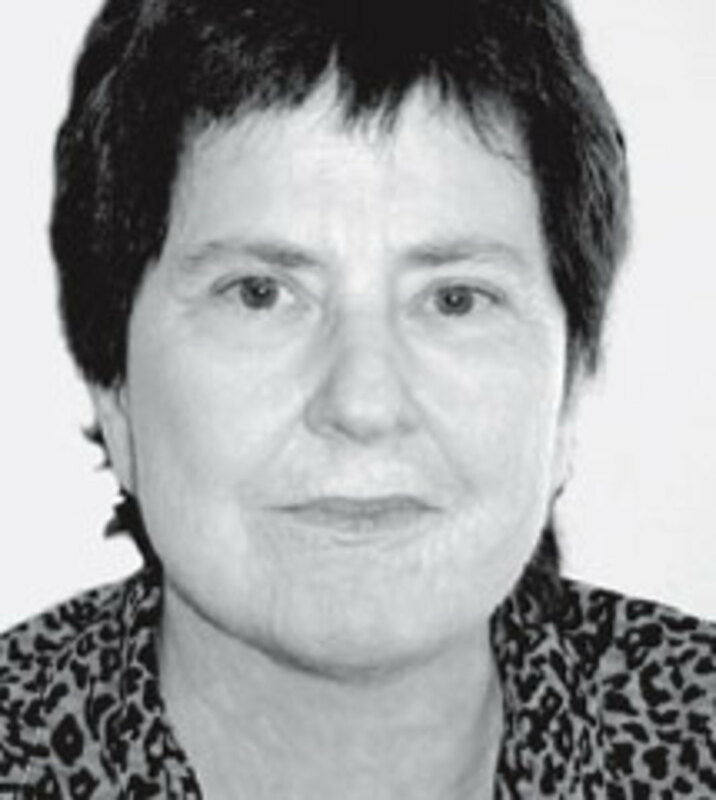 Rae Armantrout is a poet and professor of writing and literature at the University of California in San Diego, whose poems have recently appeared in The Nation and The Oxford Book of American Poetry. Her eighth book of poems, Next Life, was published by Wesleyan University Press in January 2007, and she is currently working on a new book titled Versed. Order the PRINT EDITION of the March 2007 issue for $17 or the ONLINE EDITION for $5.99.